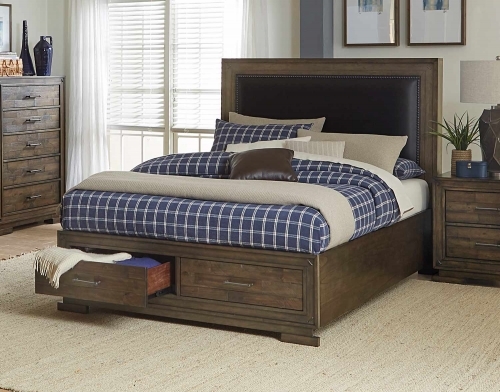 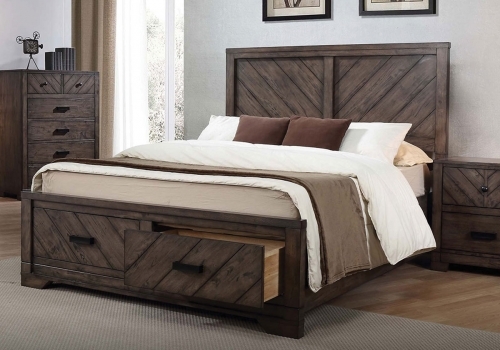 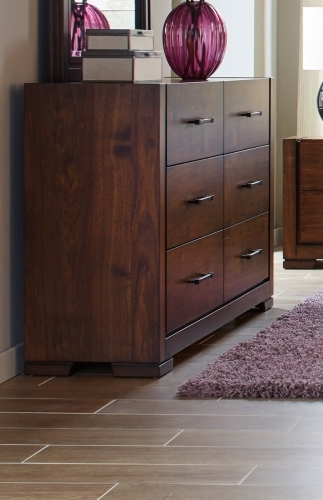 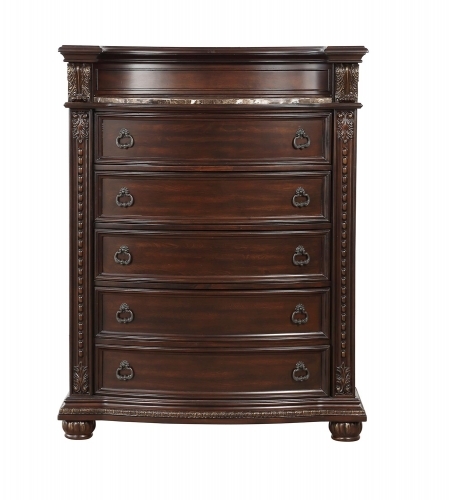 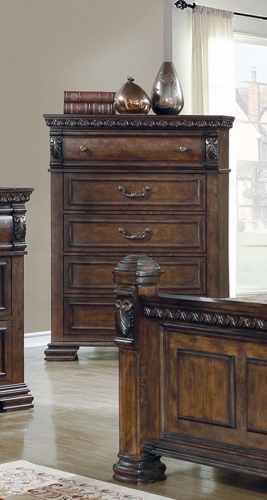 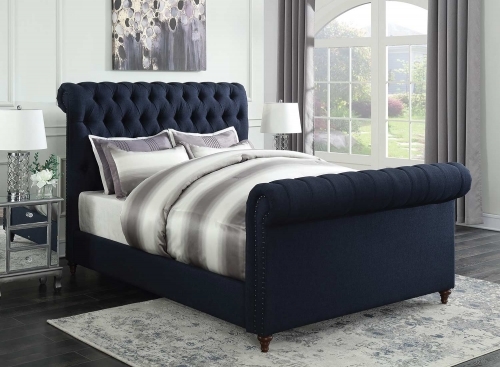 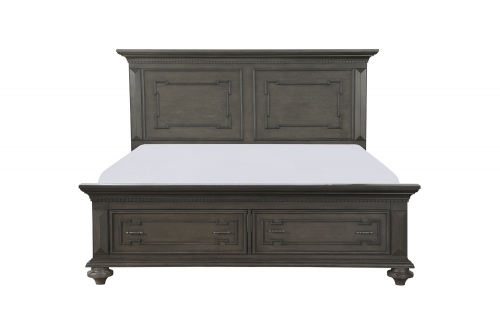 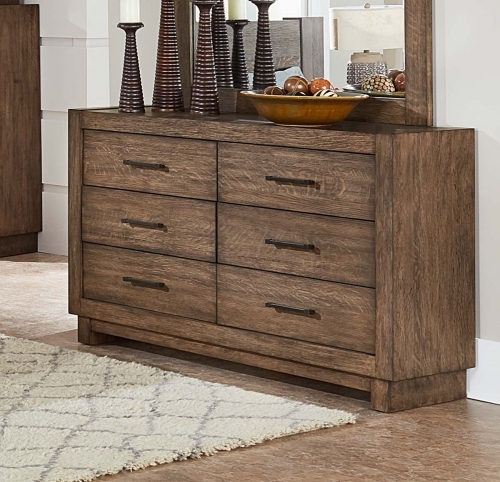 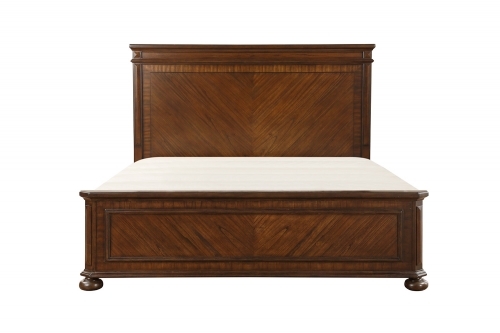 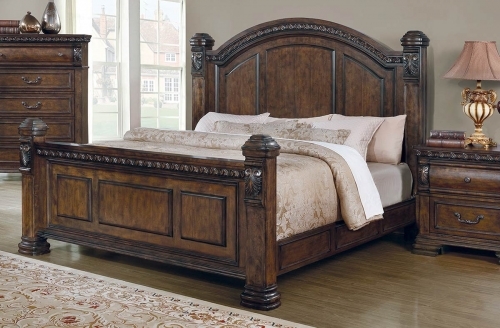 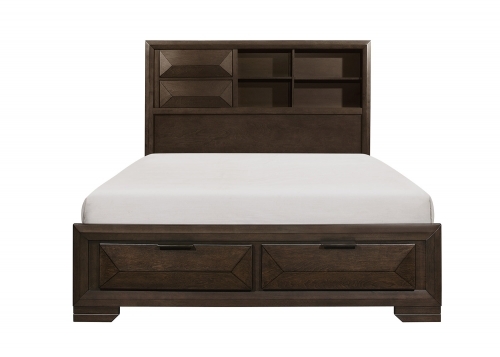 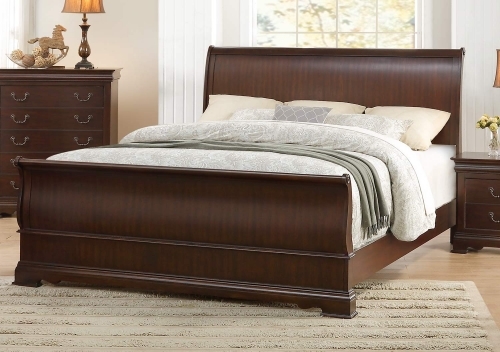 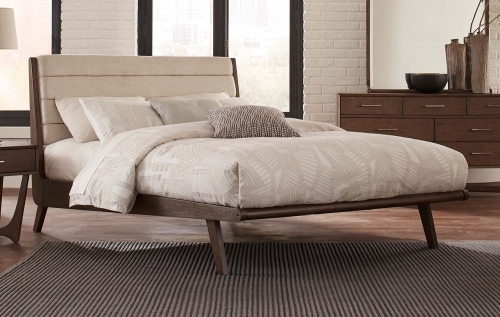 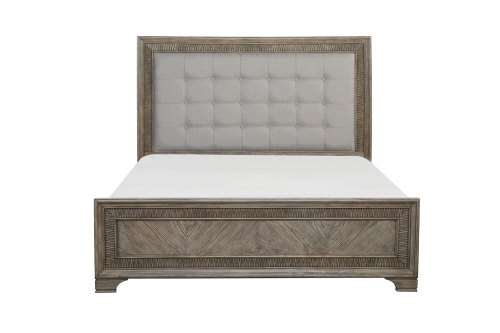 The Birkhaven Nightstand - Pulaski is reminiscent of old world European grandeur. 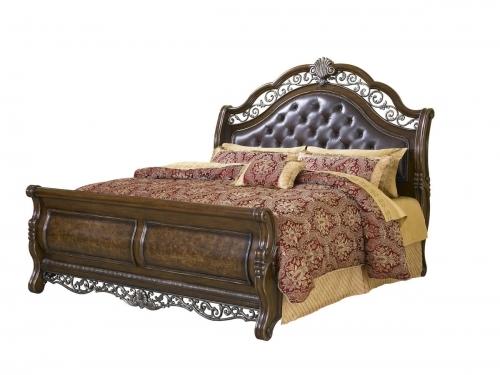 The exaggerated bombe curves, antiqued hardware and lavish metal scrollwork hearken back to an age of baroque opulence. 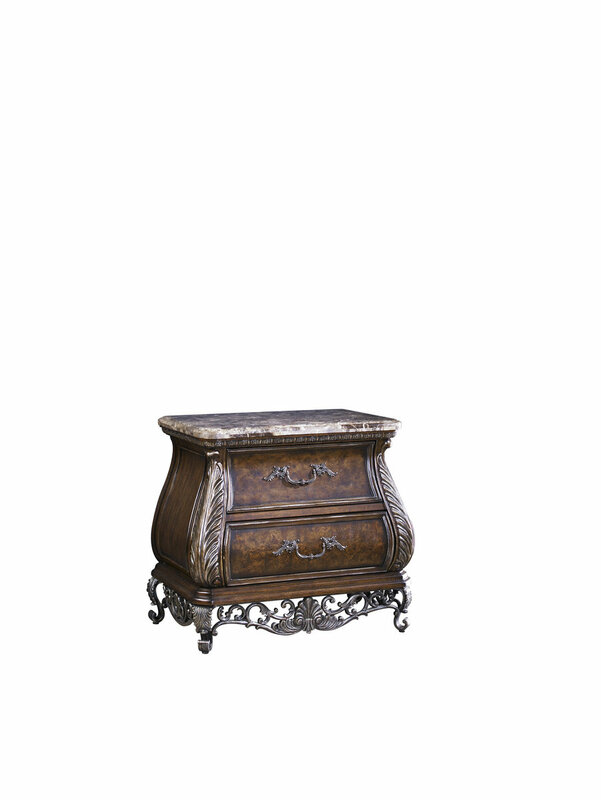 This majestic Birkhaven Nightstand - Pulaski features stone tops, button tufted headboard, acanthus pilasters, finished in a lush mocha accented with highlights of gold and silver. 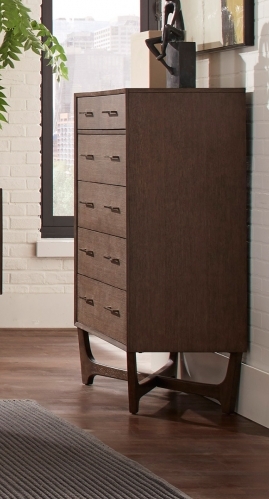 Framed Drawers and Side Panels.